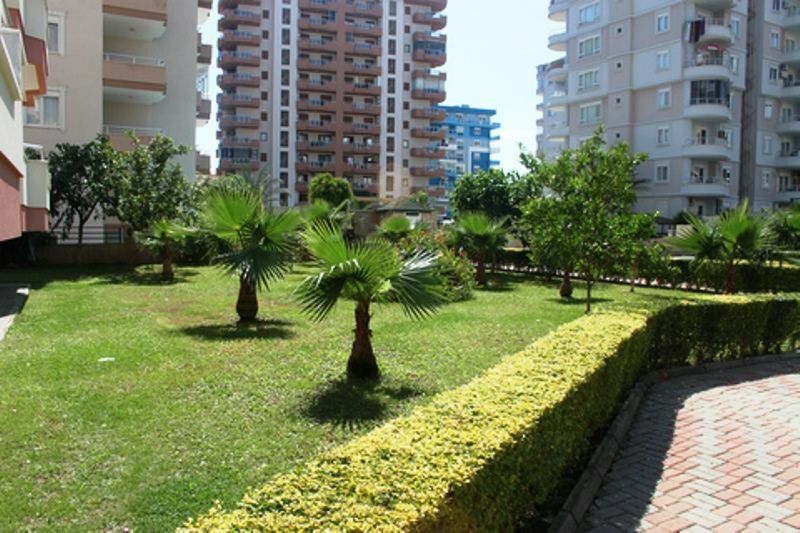 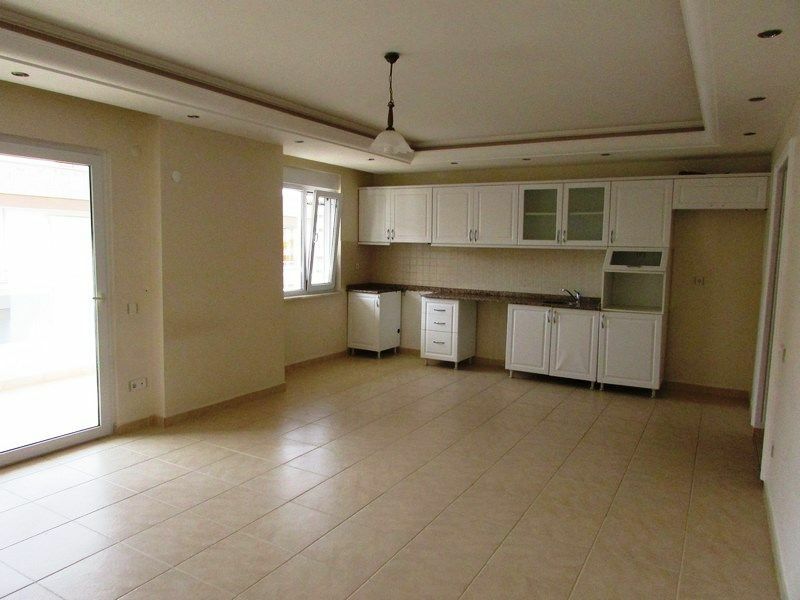 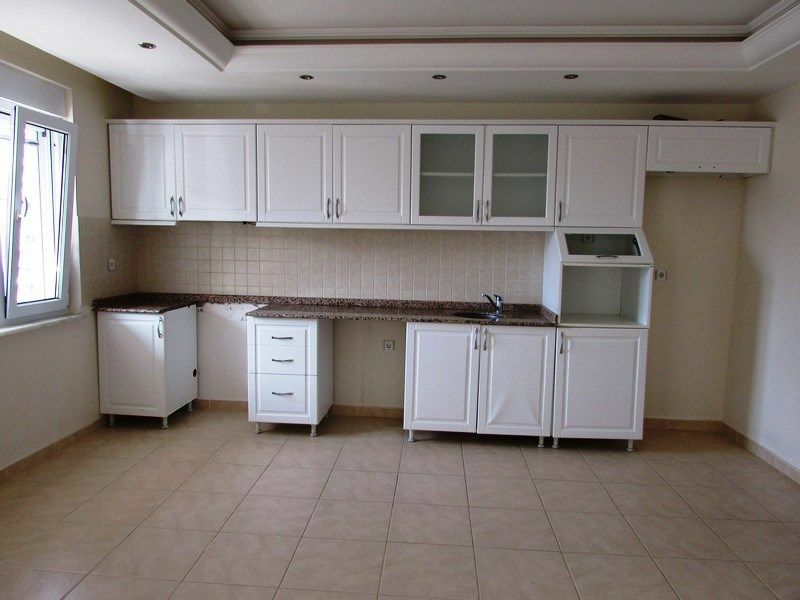 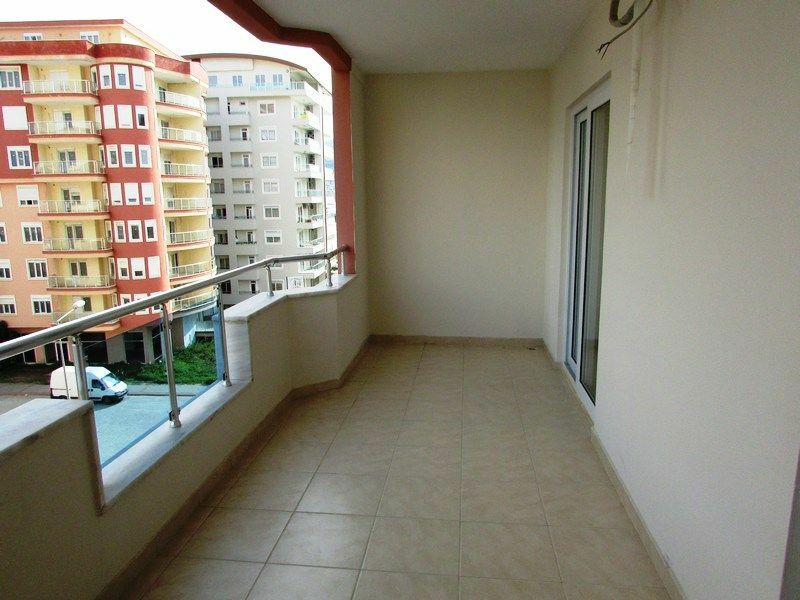 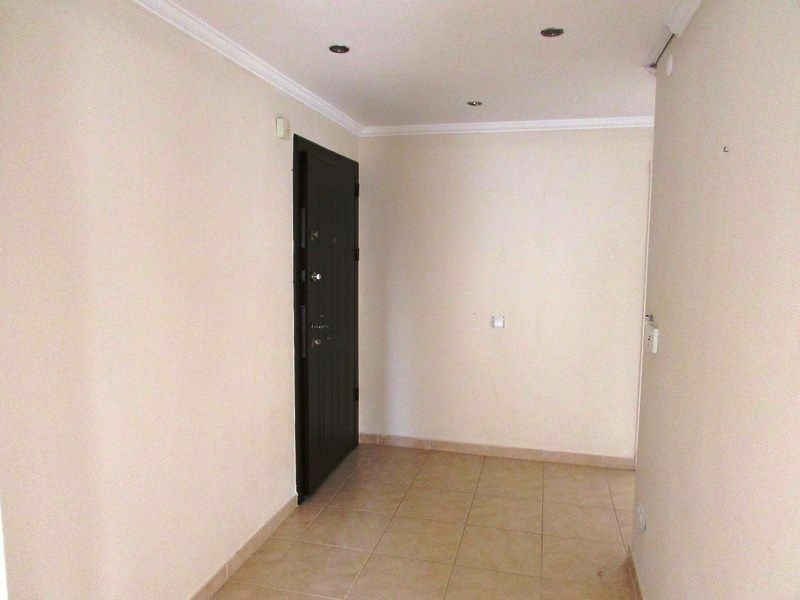 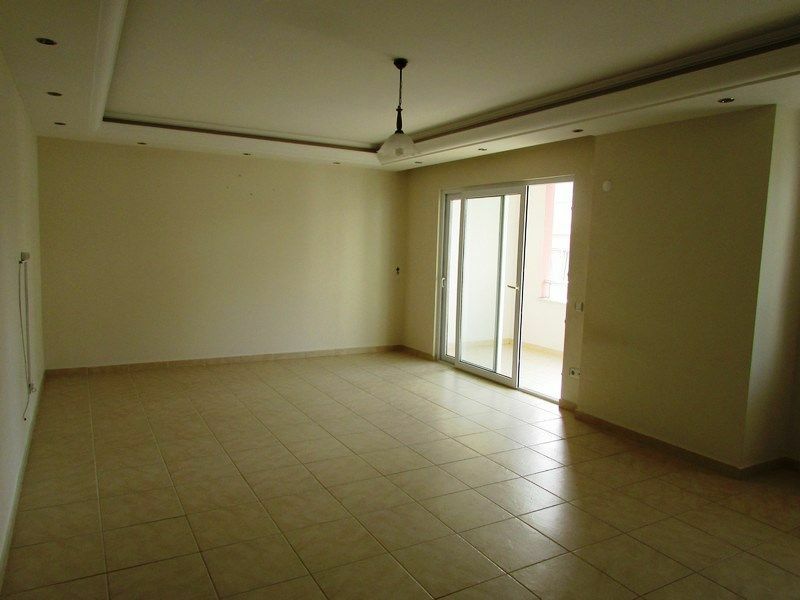 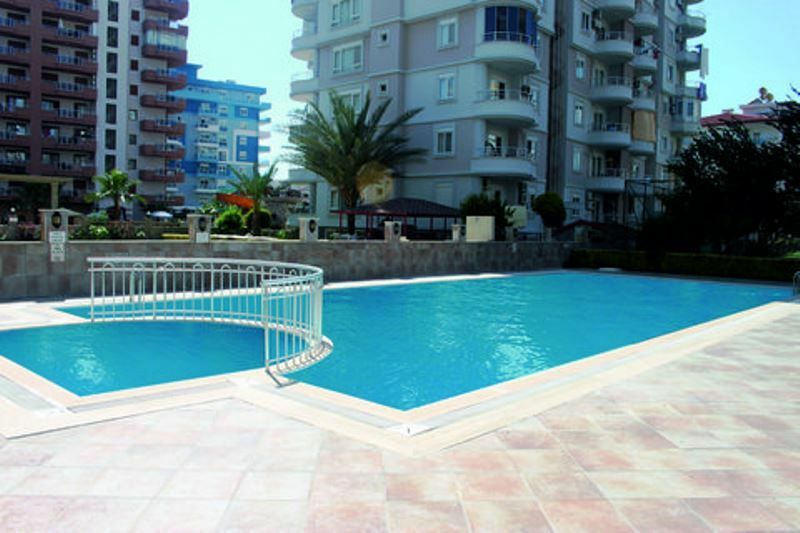 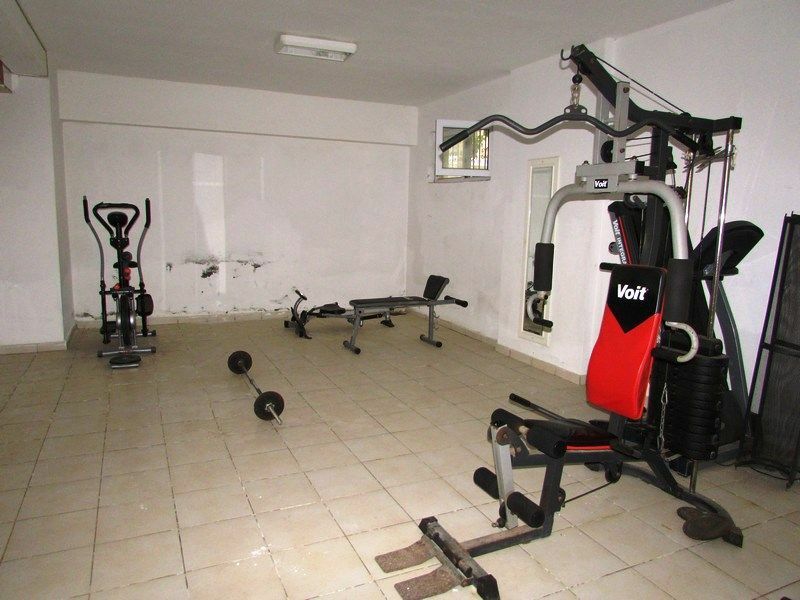 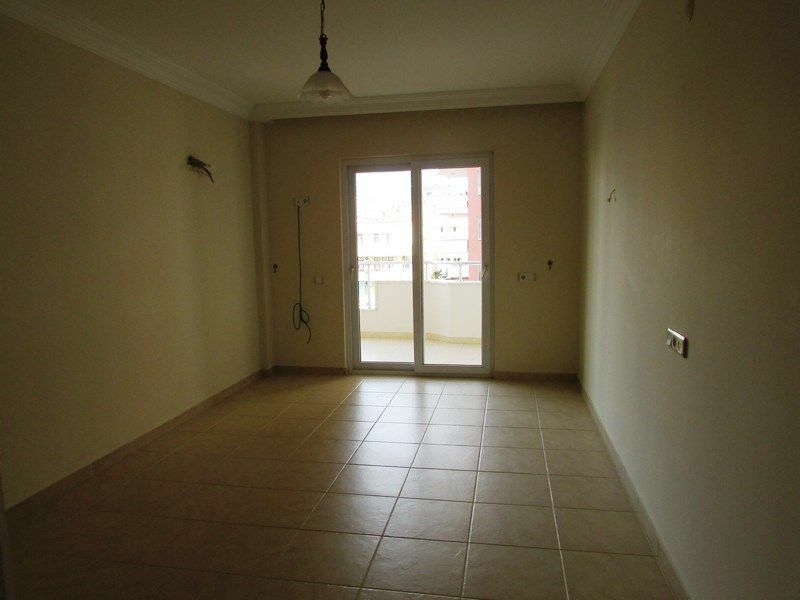 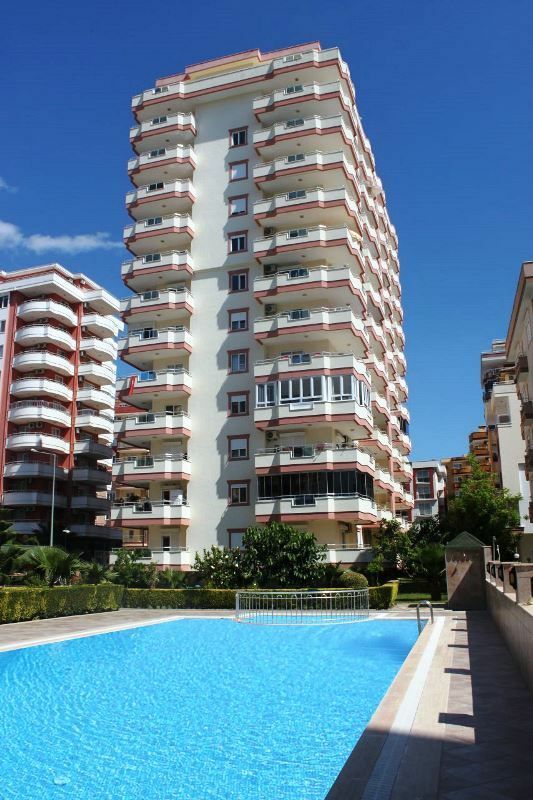 This modern apartment is located on a nice residence in Mahmutlar district and ideal property for either holiday home or main living offering comfortable accommodation and on-site facilities. 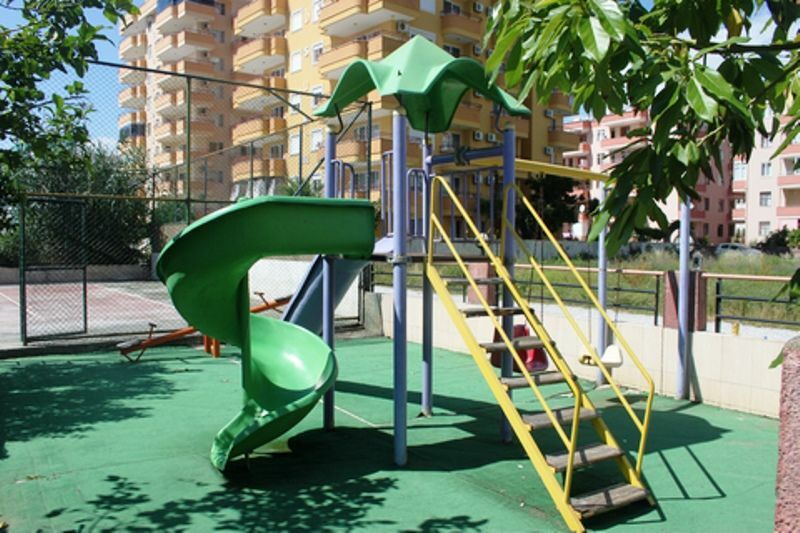 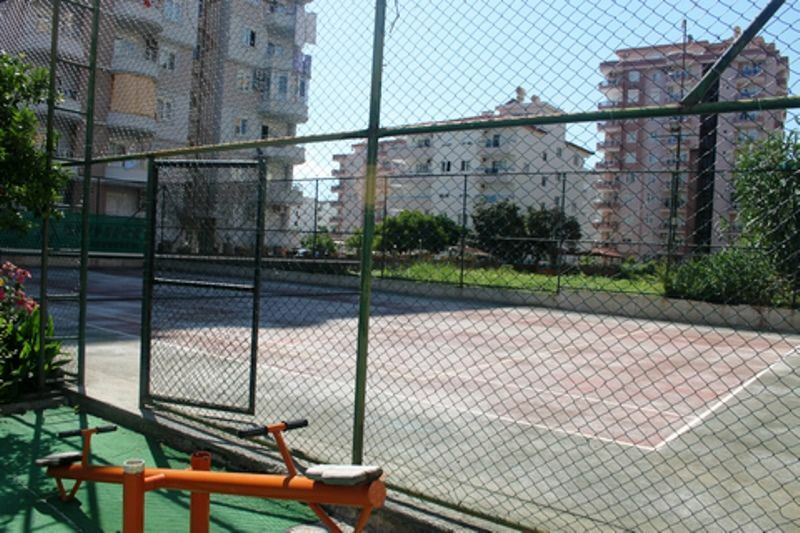 Only 200 meters to the sea and near by all local amenities . 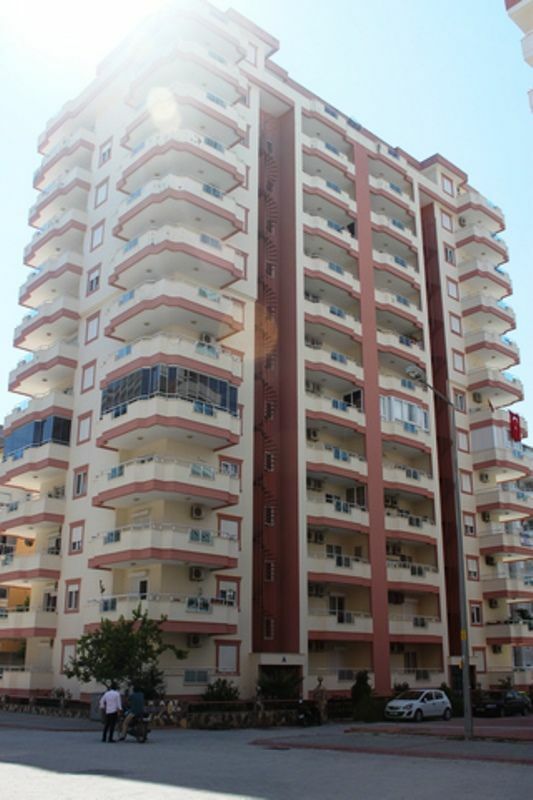 The apartment is on 4th floor of 12 storey building it has open plan fully fitted kitchen lounge and dinning with patio doors onto terrace . 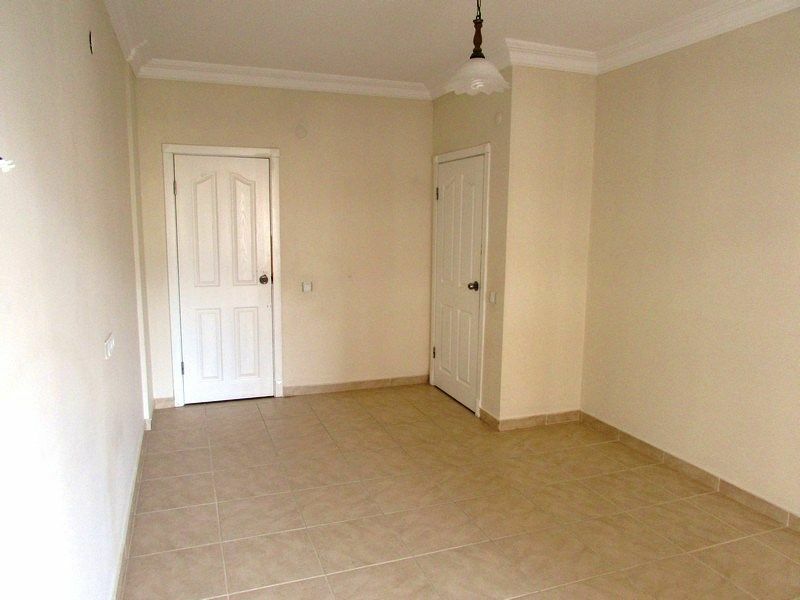 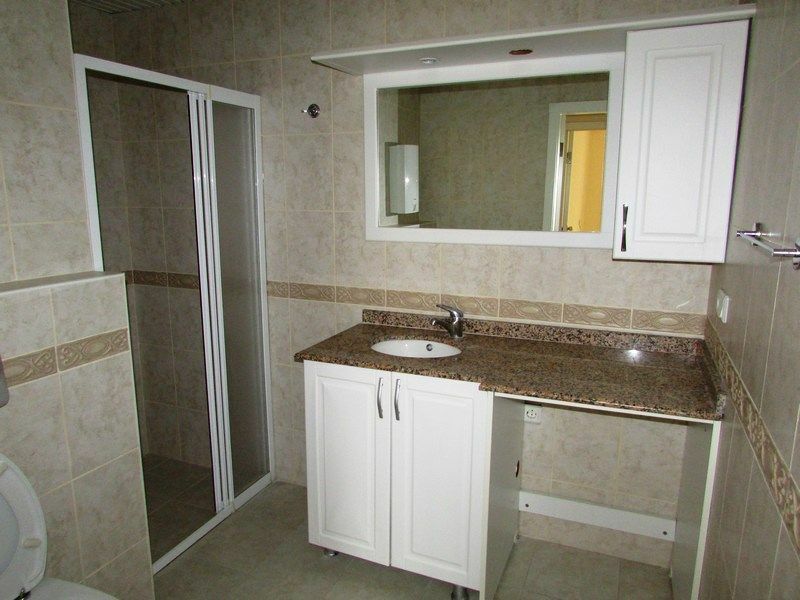 2 good sized bedrooms and main fitted bathroom suite. 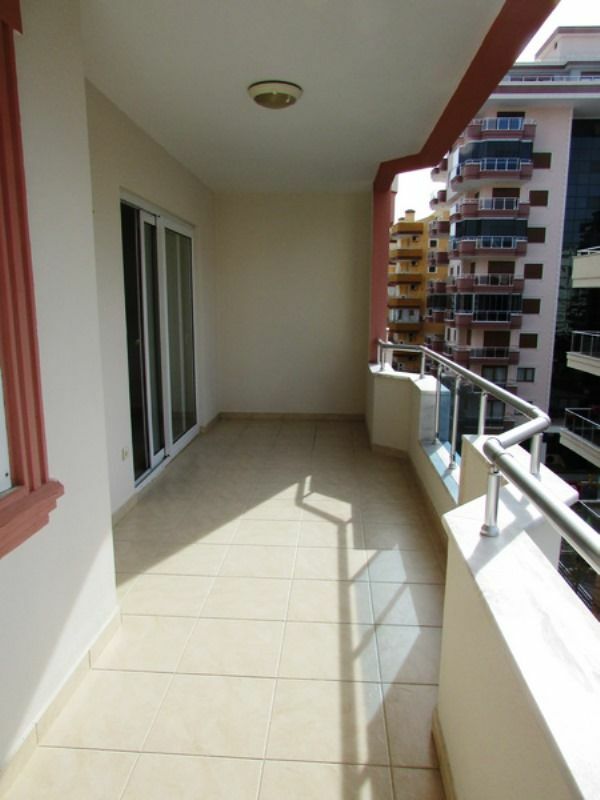 Ceramic tiled foors, UVPC double glazed patio doors and windows.